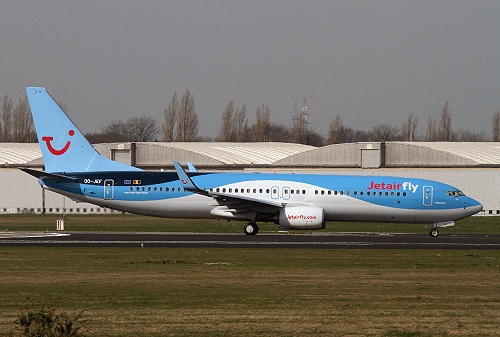 Description: this factory fresh airframe of Jetairfly arrived in their full colors at Brussels on February 25 2014 and was baptized "Affection" and became operational on March 1. Description: with Scimitar Winglets since January 19 2015. Description: since December 2016 with "TUI" titles. 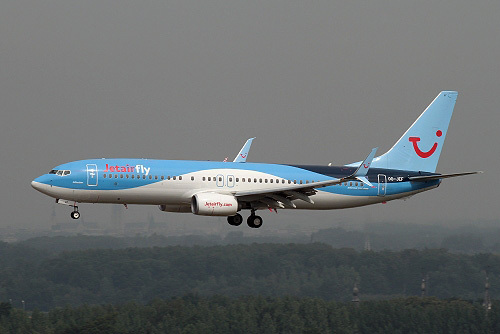 It was leased to Miami Air during the winter season 2018-19. 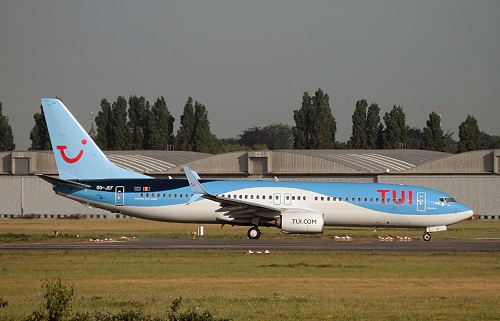 It's still current with TUI fly.